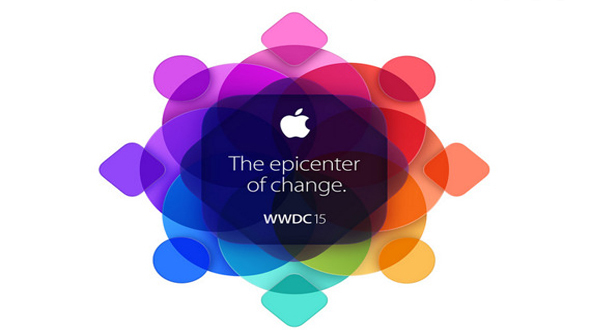 In its 26th WWDC (Worldwide Developer Conference), Apple has made some cool announcements. Today, in this article, we will look some of the cool features that have been announced in the event. 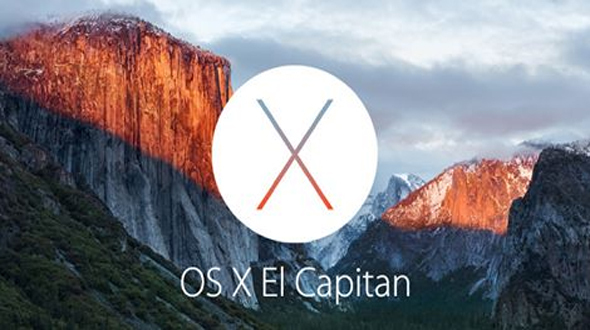 First launch of the event was the new Mac OS X E1 Captain; this new OS brings a lot of new visual and performance changes. The new features of this OS include new gestures, such as shake to enlarge mouse cursor, and new way to pin websites on Safari browser. The browser will also add a speaker icon on the URL bar to mute music coming from any tab opened. The OS also have improved “Spotlight” and enhancements to mission control. Second big announcement was the iOS 9; the core development Apple wanted to make in new iOS was to make it smart and intelligent. In an attempt to do that and beat Google, Apple has brought in significant changes and new features for Siri. They have given their Digital Assistant the permission or power to monitor a user’s daily habits and to help give better suggestions. They have also added a new feature in Siri named “content sensitive”, this feature includes the ability to tell Siri to “remind me about this” and it will know you are referring to the webpage currently on safari. If you receive a phone number but are not sure who’s calling, you can also ask Siri to search through your emails to find any matches. The Calendar app also supports the cause. 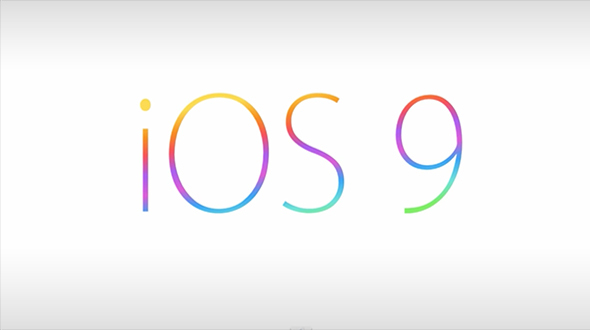 With lots of battery complaints, iOS 9 has got some cool solution for you. A new low- power mode will allow device to reduce power consumption and restrict to only phone call capability; improving the last few minutes of battery to up to 3 hours of usage. Apple has also brought in the much-awaited multitasking feature, which was missing on Apple devices. Multitasking has been broken down into three fundamental characteristics – Slide over Picture in Picture and Split View. 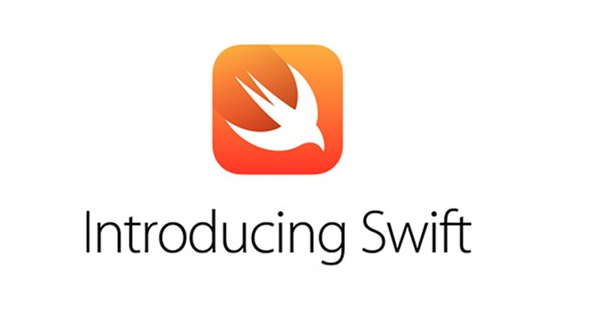 For faster bug fixing and developing a new feature, Apple has Open-sourced their coding language, Swift, for developers. But, it gives a very big question for all of us, will other manufacturers will be able to make iOS devices? Well, no official announcement has been done in this regards and only time will tell the answer. 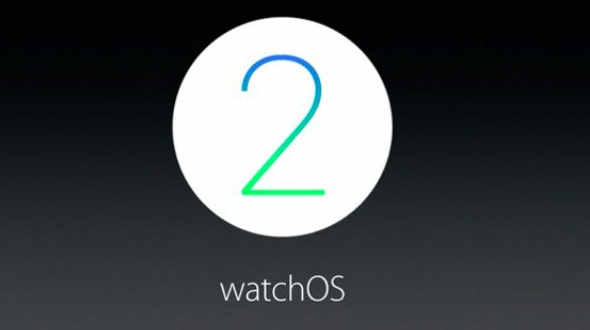 Apple has added new updates to the Apple Watch OS 2. Apple has now allowed moving the logic and processing directly to the Apple Watch, thus improving the long and nagging load time everyone has been complaining about. Some of the new features in new Watch OS 2 are Photo Album face to face rotate through your pictures in the background (e-picture frame style). Developers can also make their own “Complications” by showing data for anything you want right on the watch face, from flight times to sports scores. Tim Cook “one more thing” was there in this WWDC as well, this time it was Apple Music. 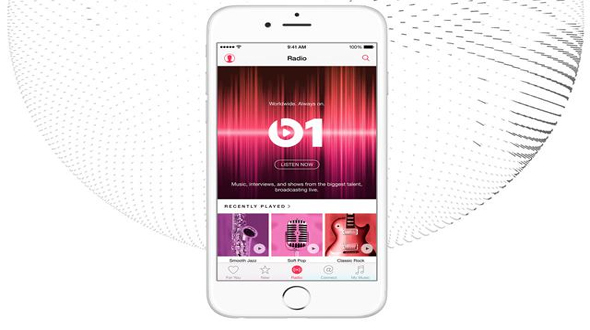 Apple Music streaming services powered by iTunes. Users can search their content on “My Music,” or find some recommendations in the “For You” tab. Siri will also work with contextually with Apple Music when you prompt for things like “Play me the top songs from 1982” or “Play that song from ‘Selma’”. Apple Music will launch on June 30 for $9.99 a month or with family plan that includes 6 members for $14.99 a month. Android Support is coming in the fall. That’s all from the WWDC 2015, hope you have liked the post, do share your views about the new features of iOS 9 or other things you liked. You can also subscribe to our RSSFeed for all the latest updates from APP GYAAN directly into your Mail Box.